The World Muay Boran Federation (W.M.B.F) was founded many years ago by Grand Master Chinawut Sirisompan aka Master Woody, the WMBF executive board is made up from it’s founder members, who continue to promote it’s culture and heritage Worldwide to this day. 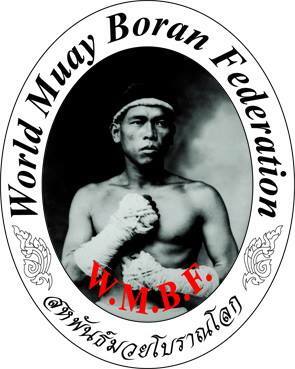 The W.M.O is in accordance with the World Muay Boran Federation (W.M.B.F). Please see here.